Greyhound betting has always been exciting and popular, but not many punters have ventured there, as they do not really know much about the sport. Greyhound wagering is not only easy but can also yield winnings if punters know what they are doing. 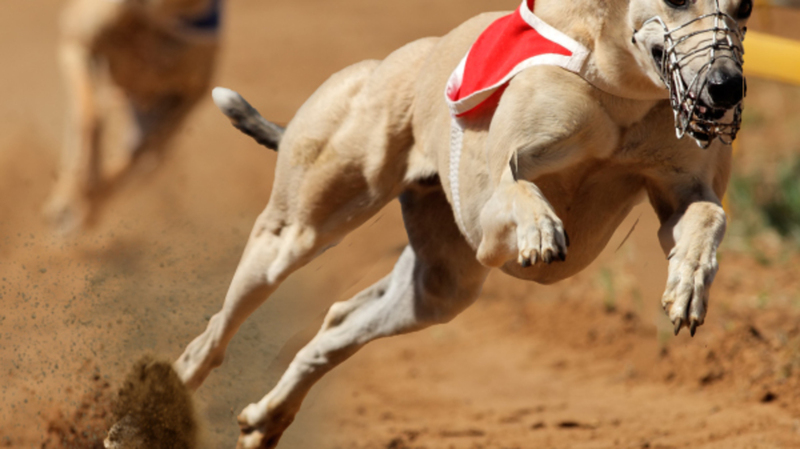 The fact that there is usually a maximum of eight dogs in a race makes the chances of winning a race so much greater than betting on horse racing for example. Popular wagers that punters place on Greyhound racing are doubles, trebles, trifectas, first 4 and quaddies. For Greyhound punters who are new to betting choosing the simpler wagers are best, such as win or place bets where punters simply need to choose the dog that will win or come 2nd or 3rd. Analysing Greyhounds is a big part of wagering and knowing what a dog is capable of is the key to placing the right wager. Professional Greyhound punters will spend hours analysing dogs while some will simply rely on luck. There are a few tips however that will benefit not only the professionals but also the novices and help you win as much as if you were playing the pokies New Zealand has to offer. Punters need to look out differences in weight, that is, if there is a big difference in weight since the previous race as this can play a big part in whether a dog wins or loses. It is beneficial that punters become familiar with the racing habits of the dogs they wager on because studying the individual traits of the dogs will definitely affect their chances. “Railers” prefer to draw inside boxes while “scouters” prefer to begin their race from outside traps. Most Greyhounds do not usually have a preference from where they begin. Punters will find many sites, which can give them assistance on what to look for when analysing Greyhounds to wager on. Punters should look out for kennels that specialise in producing Greyhounds that do well over different distances. Greyhounds are trained for various distances such as sprinting, middle distances or long distance and not those that can run all distances. Greyhound racing uses the “boxes for courses” theory. Box 8 is considered the most successful of all of the traps, besides box 1 and 2 that rank top. Punters should always look into the box statistics at each venue where the Greyhounds are racing. It is also very important to do some research into where Greyhounds come from, that is their breeding and bloodline as this research will be an asset to any punter when making wagers. Greyhound racing does every now and then produce a winner from an average bloodline, but research has shown that the best racing Greyhounds most often come from parents that perform well. Greyhound tracks in New Zealand will vary greatly in shape, length and has different surface compositions. 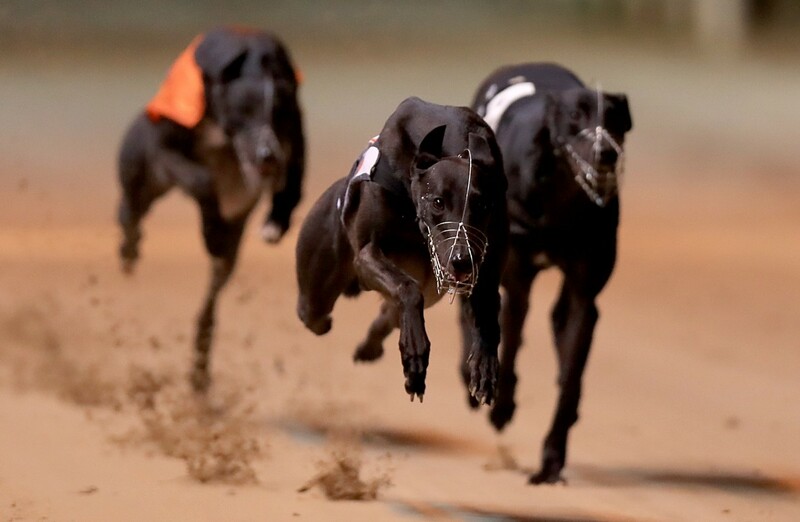 Looking at the track and analysing it can be very useful and knowing how each Greyhound performs on different tracks will also make it possible to make a well-informed wager. A few facts that may help punters make a decision: favourites will win 40% of the time and come 1st or 2nd 60% of races. The favourite will come 1st, 2nd or 3rd 70% of the time. Greyhound racing is an exciting and popular sport and by following a few simple tips punters can make well-informed profitable wagers.